This is being done to ensure no glitch comes when the load of an expected 6 million users comes crashing on their servers. We will be waiting for the Google Play Store link to pop up and we’ll update you with it when it comes! 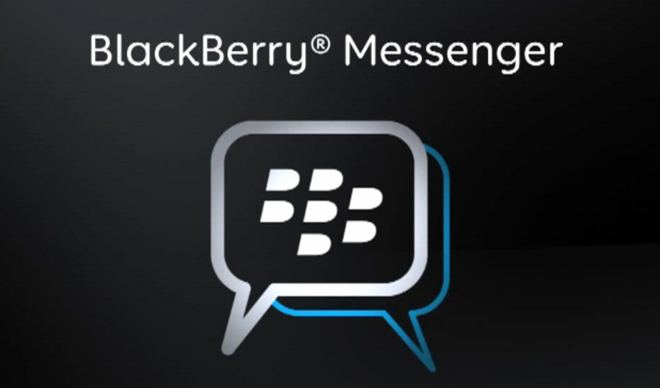 BBM for Android is FINALLY here - Try it out Now !! Google sends invites for October 24th event in New York. Will we see the Nexus 5 alongwith Android 4.4 Kitkat ?